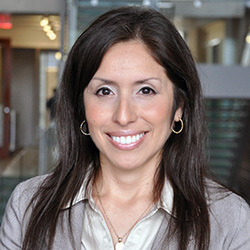 Janice Mejia is a Lecturer and McCormick Adviser working primarily with first-year engineering students. She is one of the core faculty members of the Design Thinking and Communication (DTC) program, and a Lecturer in the Industrial Engineering Department. Her main research interests focus on engineering education, mathematics education, and engineering design education.